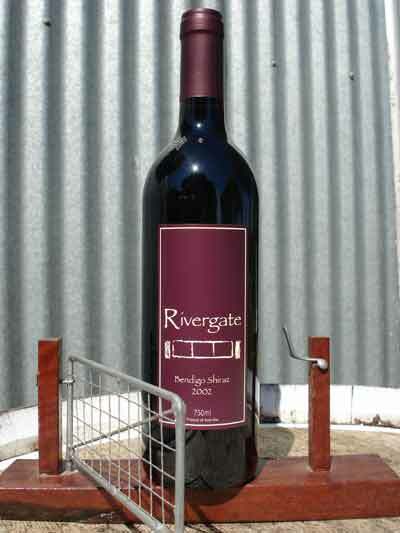 A parcel of the 2002 vintage was held in the Rivergate cellars for 10 years to be released in 2012 as a decade old wine. This wine, from a particularly cool summer here, displays spicy characteristics with fine dry tannins and is reminiscent of a shiraz produced in a climate cooler than Central Victoria. The wine has matured well in the bottle and would please those who enjoy older style wines. This wine is under cork.